The boys of One Direction may not currently be making music together, but that doesn’t mean that folks have stopped keeping up with them. One former boy bander just shaved his beard, and it’s very much a big deal. 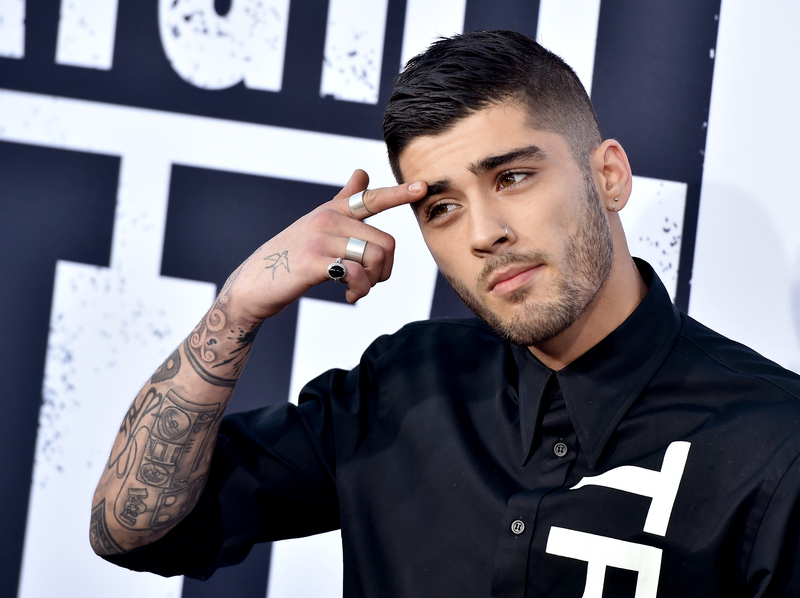 These photos of Zayn Malik’s facial hair will serve as a tribute to the facial hair that once was. Because most of the Internet is still in mourning over this loss. Malik posted a photo of a very clean-shaven face to Instagram on Sept. 29, and it sent fans into a tizzy. People took to the Internet to share their opinions and take sides on the beard vs. no beard saga. No matter which team you’re on, Team Zayn With Beard or Team Zayn No Beard, you can still take a minute to appreciate what once was. The first time anyone ever saw a completely shaven Malik was back in 2010 when One Direction first burst onto the scene. He went sans beard until about 2012. Since then, Malik’s kept a little scruff, and recently, he started to fill his beard in so that it was thicker than ever before. Who could have known he was gearing up towards shaving it off, you know? It has certainly come as a shock, but I have a feeling that it won’t take long for fans to adjust. Malik lovers will surely be able to bounce back from this. Just look on the bright side — he could always grow it out again! OK, here's a look at him now before you see how he used to be. That scruff and the spiked hair. YAS. The beard slowly started to get fuller and fuller. And I don't think anyone minded it at all. The coiff and the facial hair was a great combo. Even when he shaved his head, he still kept the beard. The thickness of the beard varied over the years. Remember the pink hair/beard pairing? How could you not?! The more filled in version started to make a comeback. Then, it was the thickest we had ever seen it. But, just like that...it was gone. Go on, play Sarah Mclachlan's "I Will Remember You" and have a good cry if you need to. No one would blame you.